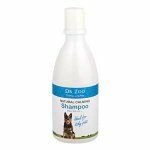 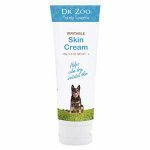 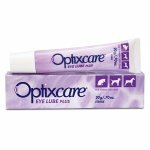 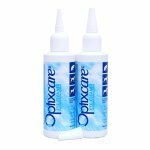 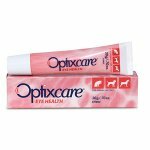 Optixcare Eye Lube is formulated for pets, both those dealing with dry eyes and those going under anaesthetic. 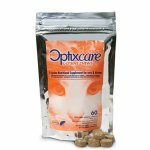 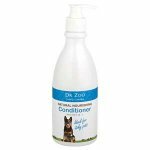 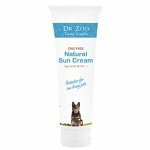 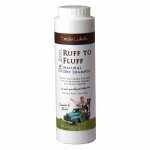 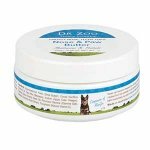 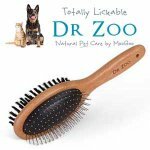 This formula attracts and retains water in your pet's eyes to help relieve dryness and improve upon discomfort. 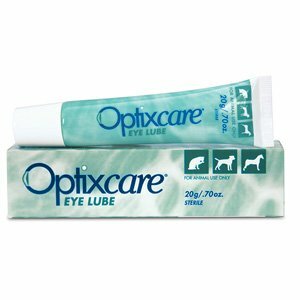 Anaesthesia: Instill 1-2 drops onto the corneal surface or conjunctival sac of both eyes as frequently as possible or as recommended by veterinary professional.